The company says protesters blocking survey boats from working have threatened to "hunt" and "kill" subcontractors. Northern Pulp says protesters preventing survey boats from working have threatened to "hunt" and "kill" subcontractors trying to work on a proposed effluent pipe in the Northumberland Strait. 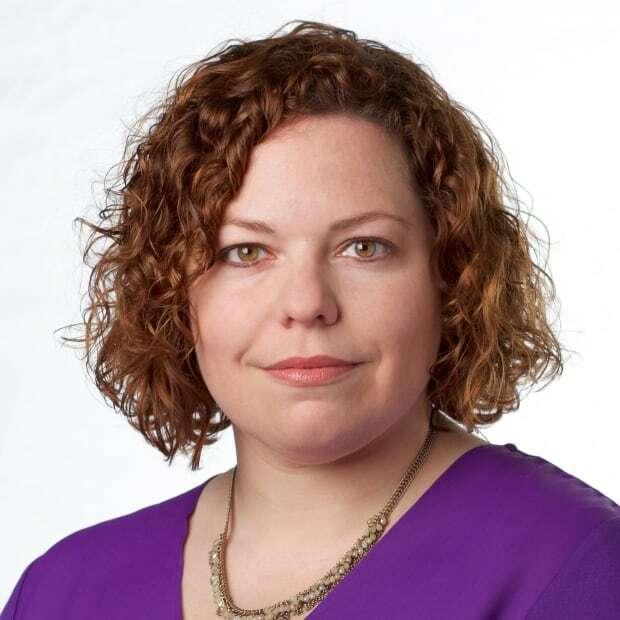 The details of the escalating conflict between the workers and area fishermen are described in court documents filed by Paper Excellence Canada on Tuesday. The company is seeking an injunction against fishermen who have blocked its survey vessels, saying it must be allowed to safely finish the work that is on an urgent deadline. The company alleges the final straw was on Nov. 19, when 25 boats chased a survey team to the pier and intentionally created dangerous waves, endangering the lives of the contracted employees. The debate over the pipeline has divided people in the area. The mill near Pictou provides jobs for about 3,000 people. But there are concerns the pipeline will impact the lobster fishery, other seafood businesses and protected areas along the coast. Fishermen have blocked surveying boats on several occasions as far back as April. Court documents paint a picture of dangerous conditions on the water. The first incident cited in the documents is April 11, when it's alleged CSR GeoSurvey employees ventured out on the SeaQuest, a six-metre fibreglass vessel. A few hours into the job, a protest boat began circling the surveyors less than 30 metres away at a high speed, creating waves. The surveyors pulled back, but when the boat returned to the pier, it was followed by two other protest boats. The company alleges another incident took place a week later, when the surveyors were cut off by a speeding boat that passed within 10 metres of the bow. When surveys began again in the fall, the faceoff on the water continued with new alleged threats. On Oct. 23, as the SeaQuest crew began working around the Caribou Channel, the company says a fishing boat arrived. One of the crew members is quoted in the documents as saying "20 boats were coming to kill" the survey staff. As the SeaQuest retreated, it's alleged they were told again, "get going, they are going to f--king kill you." The surveyors say they were followed back to the pier by three to four protest boats. It was this incident that prompted the company to hire a larger boat, the 13-metre Speculator, to protect its surveying team. The Speculator first ventured out on Nov. 16, a day when RCMP were called to intervene. 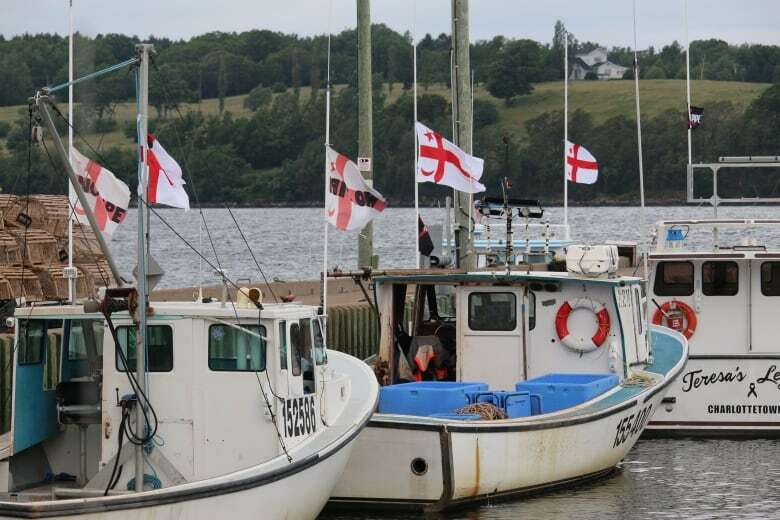 The documents say the fishermen had formed a line of 10 to 14 vessels blocking the exit of Pictou Harbour. The surveyors say they asked for safe passage over the radio, but were denied. They instead turned around, but they were blocked again by more than a dozen boats at the pier, which allegedly created waves that made the Speculator rock unsafely. Two days later, the blockade moved onto land. It's alleged the protesters blocked the surveyors' vehicles from leaving the pier. In that case, the RCMP again intervened, and ordered the protesters to leave. On Nov. 19, the court documents indicate events escalated significantly. About eight protest boats were in the harbour when the surveyors left the pier in the morning. One boat "steaming directly towards the Speculator" cut it off. Meanwhile, about 14 other boats formed a line at the mouth of the harbour, preventing the survey team from leaving. Then three or four boats surrounded the survey team. The court documents say they were so close their hulls nearly touched. "The defendants dragged buoys and ropes off their sterns in an attempt to disable the Speculator," the documents read. "Approximately 25 of the defendant's vessels chased the Speculator back to Pier C."
Throughout this battle, the premier has asked the fishermen to end their protest. The court documents name seven fishermen, but leave the door open for many more to be included in the case by adding Jane and John Doe. The company says those names represent those who have not yet been identified. Darryl Bowen, who is named in the documents, said Thursday morning he had been advised by his lawyer not to comment on the legal action. He told the CBC on Wednesday he doesn't think an injunction will stop blockades. 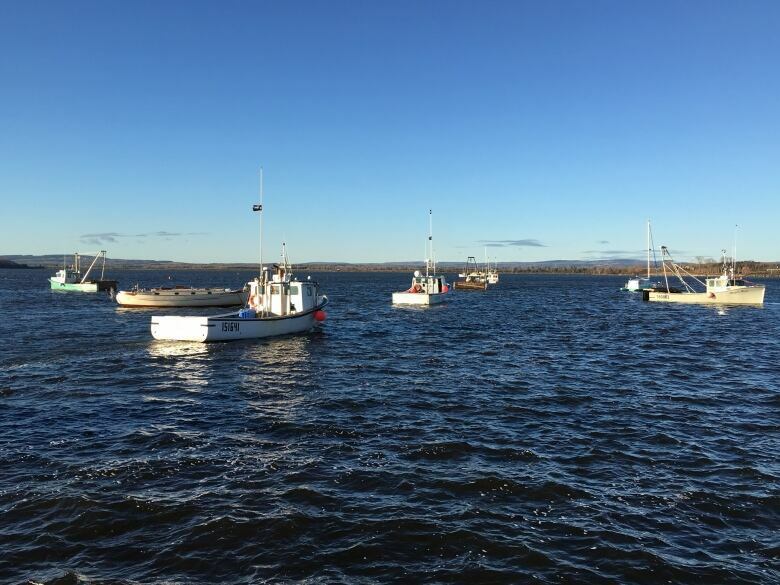 "There's a lot of fishermen on this shore and unless it's an injunction against every fisherman in the Northumberland Strait, there will be somebody there blocking them if they come back," Bowen said. The company says a court date is scheduled for Dec. 18.